Who are your tenants? When you're looking for leads, you need to understand your tenants, their needs, and how they find your rental property management business. You have many different interactions with tenants, and these can be difficult to track. Focus on achieving your business goals with lead tracking tools that increase the success of your rental property management. To cultivate new leads, you need to view each lead as a relationship. If your leads are motivated, you can move that relationship forward until your leads turn into or help you find new tenants. Not all leads are equal, and to know who to pursue, you need information. Entrepreneur Magazine states that "to turn them into actual revenue, you need to efficiently manage them and develop relationships. That means separating real prospects from duds, organizing all the data and tracking your key leads on a regular basis." 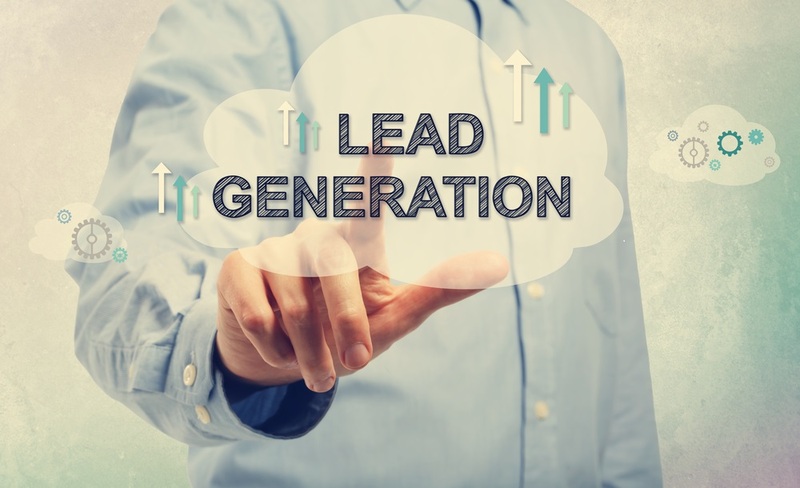 Lead tracking software can help you manage your leads. 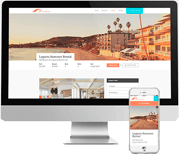 Capture custom information about your leads, get the details about your leads so that you can follow up on specific dates, and easily connect to your calendar so that when your leads call to look at a property, you're ready to go. When you're looking for new tenants, you want to ensure that your tenants come with excellent references and a solid credit check. With custom tenant screening forms and decision criteria, you can use tenant screening tools to see who is coming into your rental property management business, enabling you to choose quality tenants. You can also use inspection tools to monitor your properties and flag any concerns you have about ongoing maintenance or cleanliness issues. Tracking your connections with your leads is important since it gives you information about the people who are working with those leads and allows you to follow up more effectively. Call tracking also helps you understand where your leads are coming from. Fresh Business Thinking says that "call tracking lets you track two things: how many calls the different arms of your ad campaign are producing, and how large a fraction of your advertising budget each call represents." When you know how your leads find your listings, you can use this information to further refine your marketing strategies. You can also monitor the performance of your employees so that you know who needs more marketing support. With effective lead tracking and call tracking, you can funnel the information that you collect back into your marketing efforts. For example, lead tracking can help you with your market segmentation, and this, in turn, can help you develop new landing pages that speak to specific segments of the population. With good information, you can not only cultivate the leads you have, you'll learn how to attract new ones. When you're trying to stay connected to your leads, Propertyware can help. With our Lead Tracking System, you'll be able to effectively manage your leads and understand lead generation. Sign up for a free tour today. Are You Still Giving Rental Property Tours on Site?